The useful thing about social media is that it’s a discursive medium that encourages sharing and participation, so rather than simply using it as a tool to promote what you’re doing, there will be ways in which it can support two-way engagement. What’s more, it’s measurable too. Before rushing out and setting up a Twitter account, it’s worth taking some time to consider what you need for your project and what supporting networks already exist. 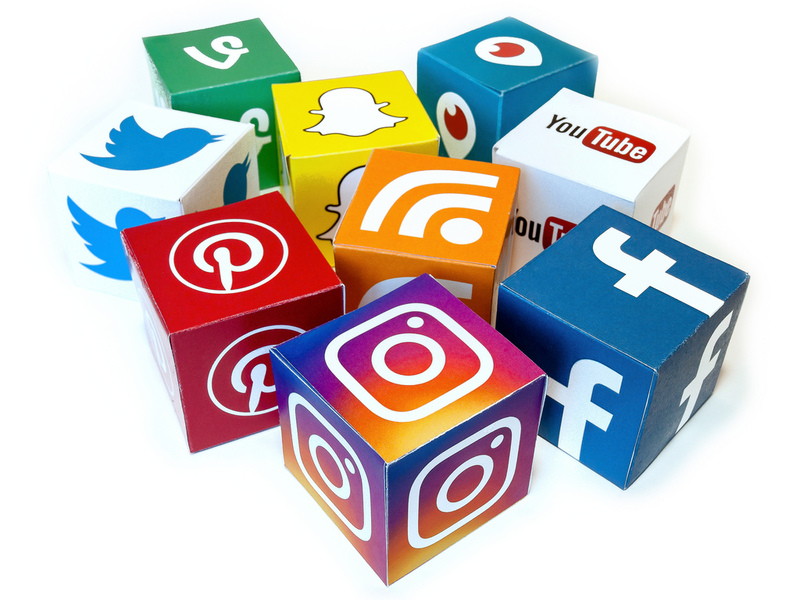 Using social media to generate public engagement and involvement may take a different form to the ways in which you promote your personal or professional profile. You might find that you don’t need to set up a Twitter account at all, or that Pinterest or Reddit is better suited to your audience and your aims – not all forms of social media will be suitable for all engagement activities. Consider capturing qualitative data as well as quantitative – It’s useful to know what audiences were saying to you and using what kind of language and sentiment, as well as how many people saw your post or interacted with it. Social media can be a passive medium – just because someone saw your tweet doesn’t mean they read it, or clicked on the link, or even really looked at it. Look at click-throughs, comments and shares as much as impressions and reach; they will offer a more useful insight into online engagement. Use statistics to inform your project as it develops, or for your next project – these figures will help you see what works (and what doesn’t work, which is just as important) for your audience. Don’t be afraid to ask for help from someone who’s already using social media and digital tools, whether for engagement with research or even marketing. Your department or faculty will likely have a communications or digital professional who could give you some advice on getting started, and importantly will be able to tell you what resources already exist. Cathy Thomas is an Engagement Coordinator at Imperial, with a professional background in digital communications and social media for brands including Shakespeare’s Globe and Penguin Random House.